The OPPRO TPU Bumper Case Black OnePlus 5 is a tough case that adds just a little extra. 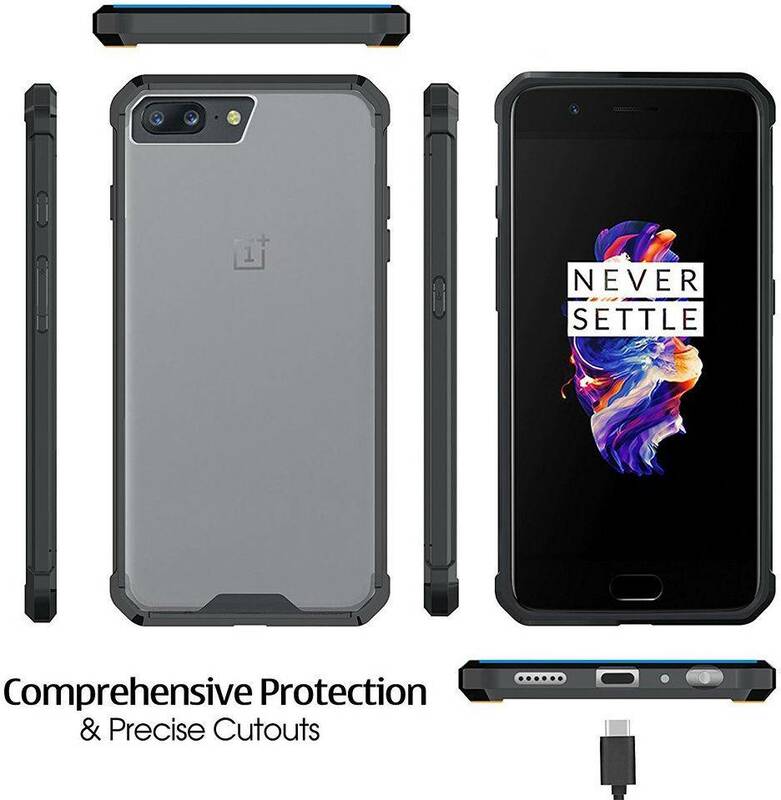 Thanks to the reinforced bumper with black accents, this case ensures that your OnePlus 5 is perfectly protected at all times. 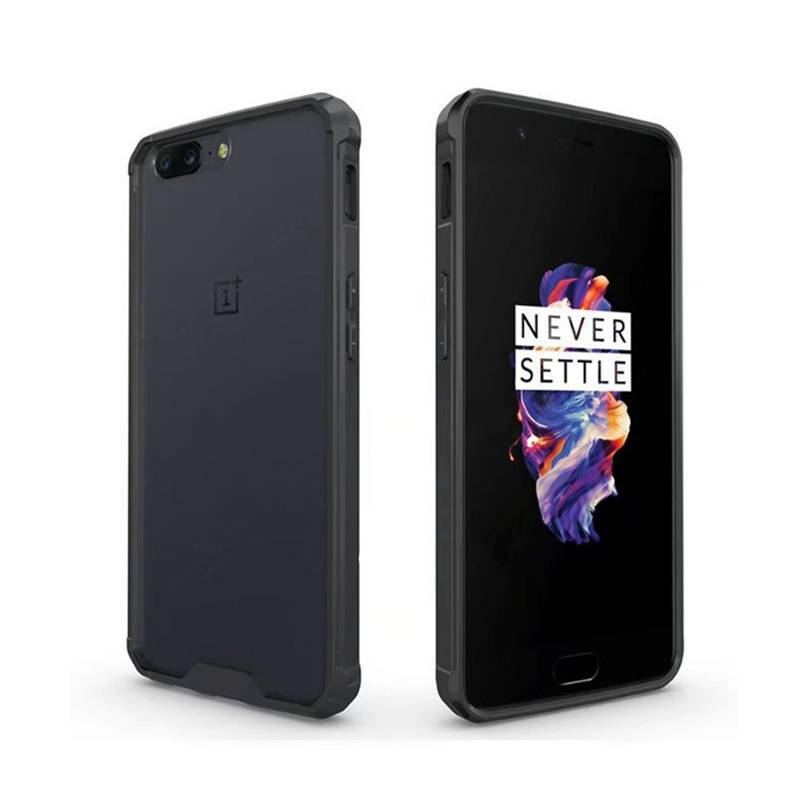 The OPPRO TPU Bumper Case Black OnePlus 5 is a tough case that adds just a little extra. 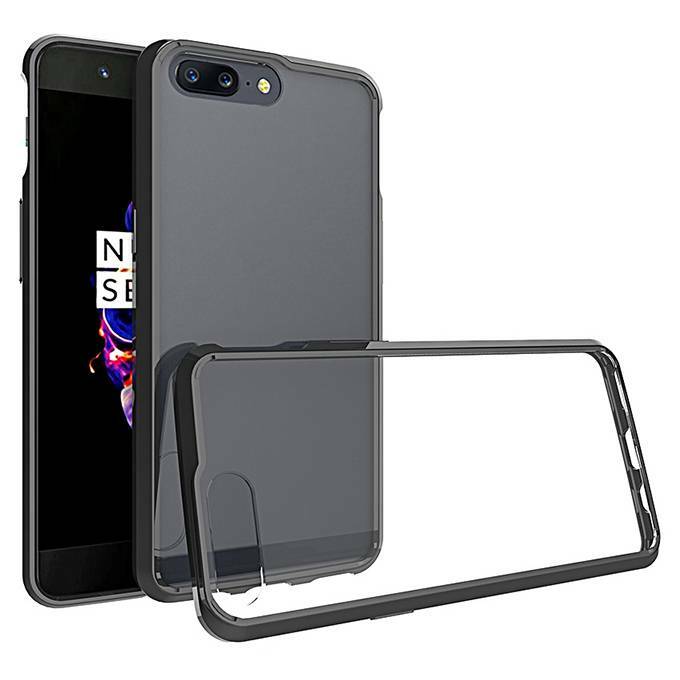 Thanks to the reinforced bumper with black accents, this case ensures that your OnePlus 5 is perfectly protected against scratches, bumps and dirt caused by everyday use. Keep your OnePlus 5 as new with this case of OPPRO. 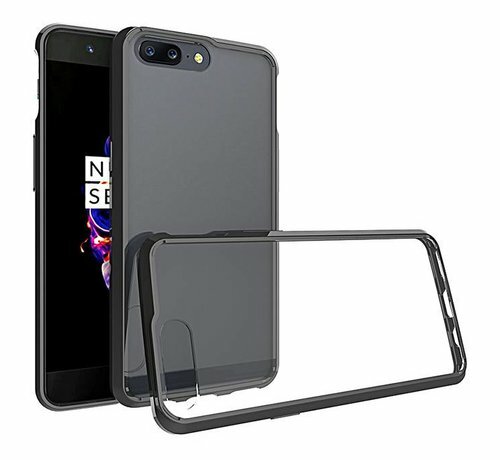 The transparent backside is made of PC plastic, which, in addition to good protection, keeps your beloved OnePlus well visible. The sides are reinforced with TPU, a flexible material that provides optimal protection and a good grip. Together, these two layers ensure that your phone stays safe and well-protected. Thanks to recesses for the alertslider, charging cable, bottom speaker and aux connector, you do not need to get the phone out to get the most out of it, and thanks to the excellent buttons for the on / off and volume buttons, you can operate it with more ease. In addition, the dual cameras are released, so you do not have an obstacle while making pictures or movies. 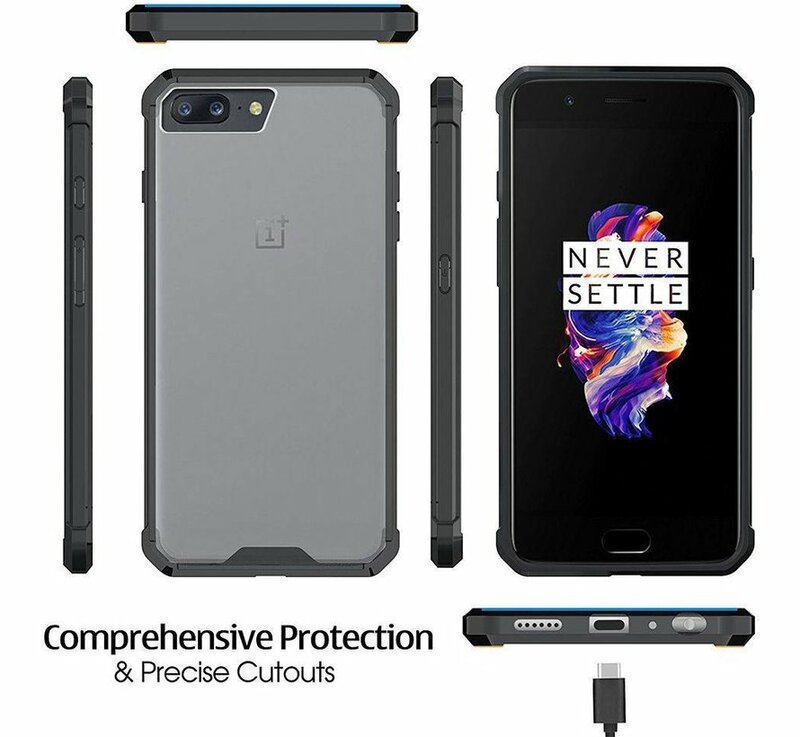 For ultimate protection, purchase this bumper case with a CHYI 4D 9H Glass Screen Protector for the OnePlus 5. Not only is your phone's casing protected, but you are also assured of the best possible protection of your display. You can find the bundle at the bottom of the page.